On the Gigaset A540 IP, you have the choice of either VoIP or fixed line calls to suit your needs. Enjoy the convenience and flexibility of making up to 3 parallel calls. The handsfree talking function allows you to multitask with ease. All VoIP calls reach you in exceptional HD sound1 with HDSP™ technology. 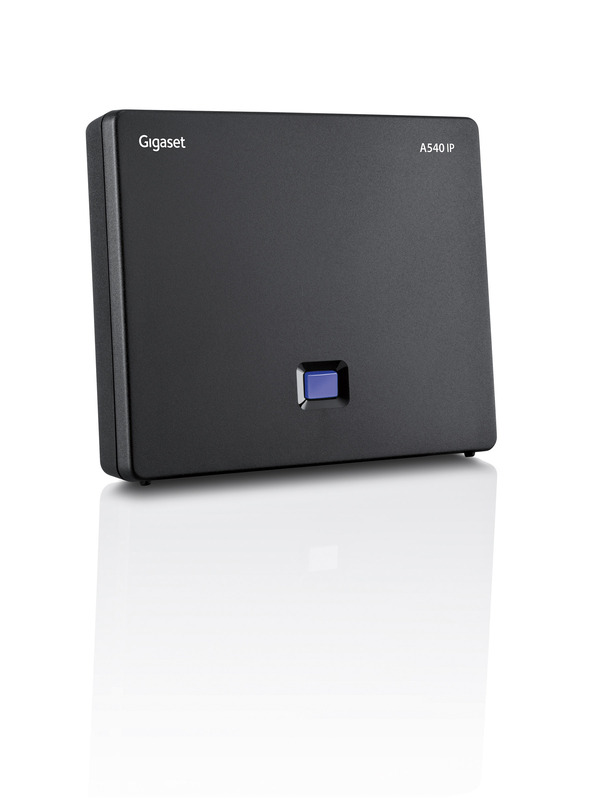 The connection to the Internet allows you to access basic online information services such as the weather forecast, email notification or RSS feeds via the Gigaset A540 IP. 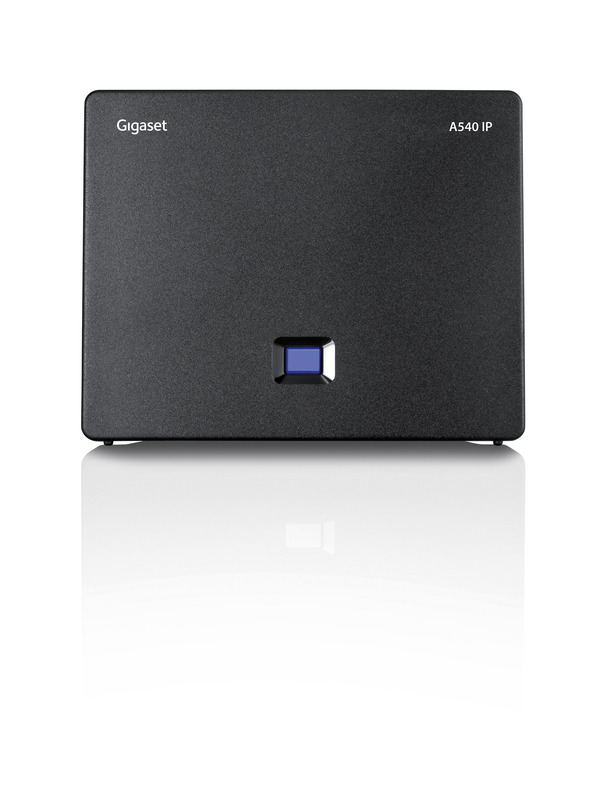 If you need a versatile VoIP and fixed line phone, then the Gigaset A540 IP is the solution for you. The Gigaset A540 IP is an exceptionally versatile phone with the ability to make up to 3 parallel calls either through the internet or via the traditional landline. Switch between 2 VoIP calls and 1 fixed line call at the press of a button. You can experience the convenience of multi-line calling by registering up to 6 handsets. Just pick your favorite ones among the available portfolio of 6 compatible Gigaset handsets. 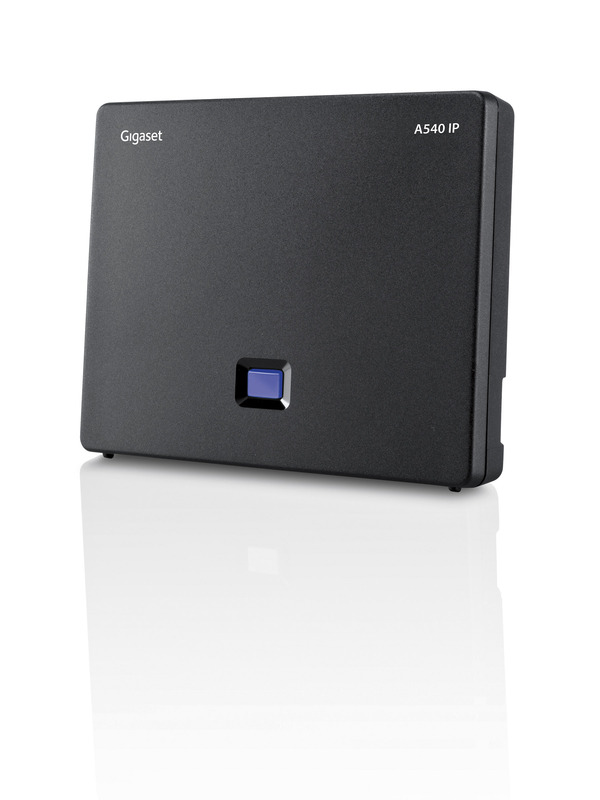 With your Gigaset A540 IP, you can also choose up to 6 SIP accounts from different providers. All VoIP calls are delivered in exceptional HD voice sound. No hissing, no distortion – nothing but excellent voice clarity and exceptional sound. You can communicate comfortably and catch every detail. Even if you are completing other tasks, you can still experience the HD voice sound using the handsfree talking function of the Gigaset A540 IP. One of the major benefits of the Gigaset A540 IP is the access to free online information services such as the weather forecast, email notification or RSS feeds from your favorite websites right onto your handset via the screensaver – even with your PC turned off. You can also access an online phonebook search directly via your Gigaset A540 IP handset. That means you can quickly find any number you need and dial straight away. The Gigaset A540 IP is the flexible and convenient VoIP and fixed line phone with additional online information services and parallel calls. Uploading phone contacts has never been easier! Finally a quick and easy way to load contacts onto your VoIP and landline phone A540 IP: introducing ContactsPush, the complimentary Gigaset online application that allows you to transfer contacts directly from your smartphone. With a few simple clicks you can upload your smartphone contacts to your DECT handsets. Now that’s innovation!